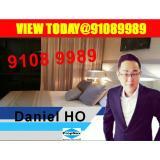 TOP SOON!! 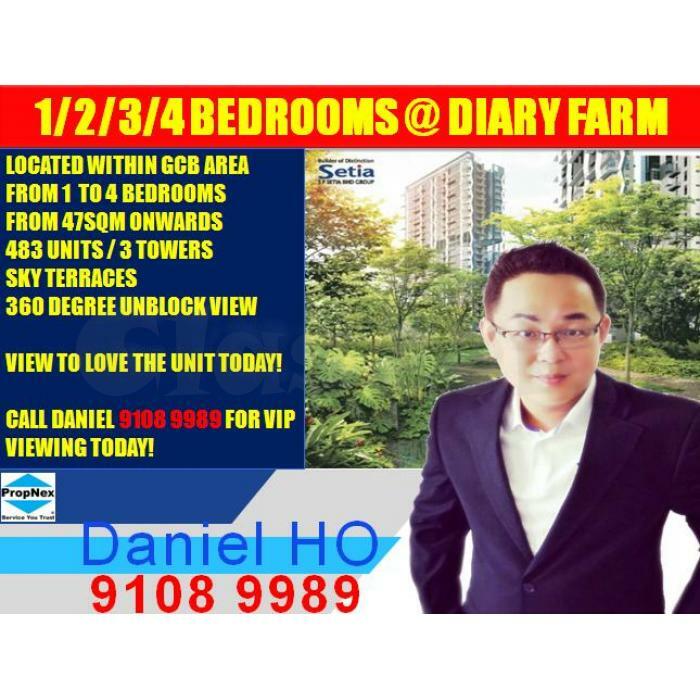 LAST FEW UNITS – GRAB THE UNIT BEFORE TAKEN!! 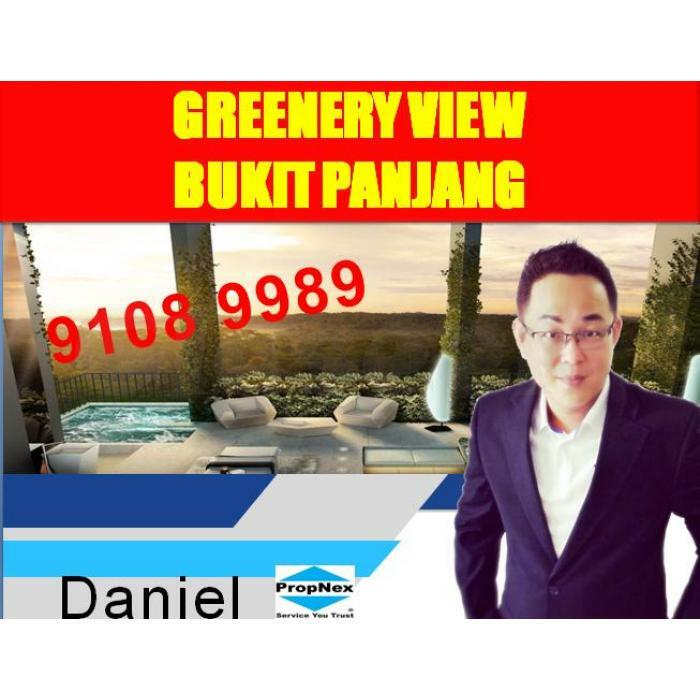 VIEW TO LOVE THIS PROJECT TODAY! 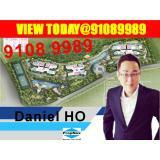 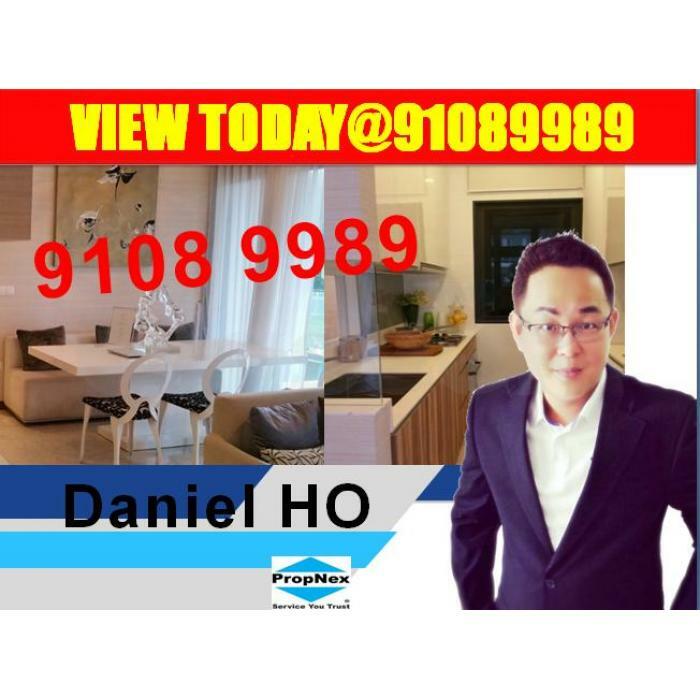 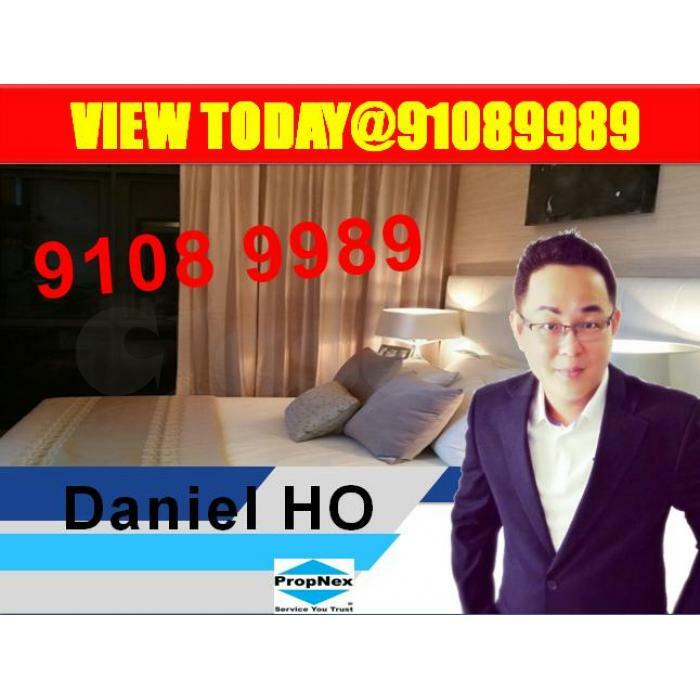 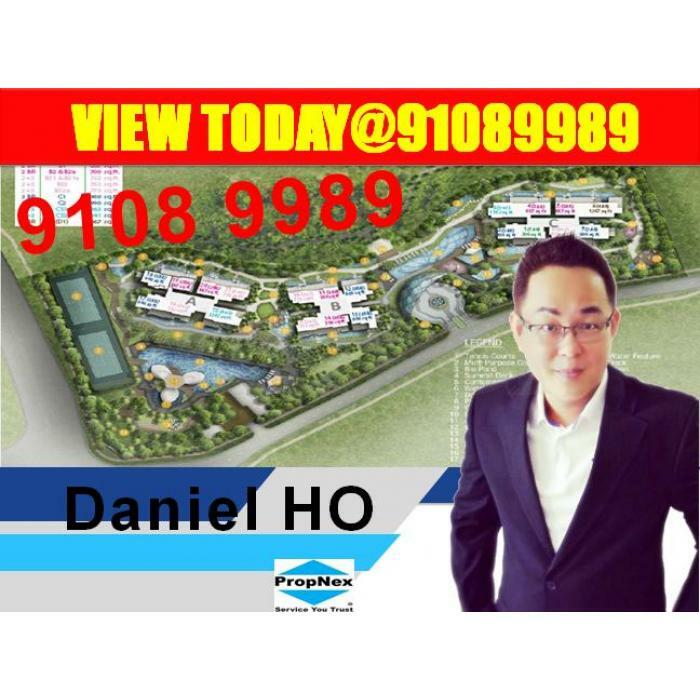 CALL DANIEL 9108 9989 FOR A VIP VIEWING TODAY!